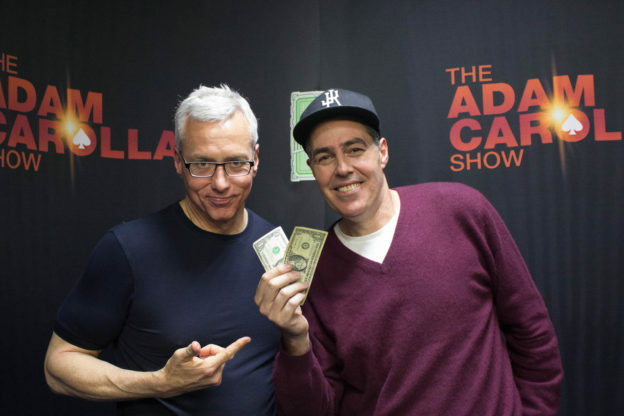 Adam and Drew open the show reminiscing about some of their experiences visiting and guesting on The Howard Stern Show at SiriusXM Studios in New York City. They then turn to the phones and speak to a few callers including one with a question about balancing pride in your children with annoying other parents and Adam gives his thoughts on some behavior he has been observing as of late. This entry was posted in Podcast on June 23, 2017 by Chris Laxamana.